According to the lawsuit, the union rejected company proposals to keep the temps on into 2019. 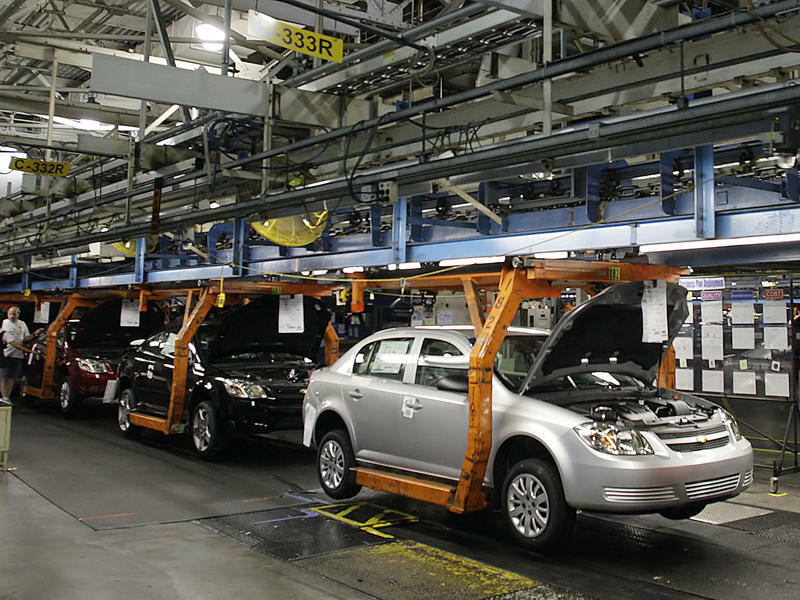 The suit says GM plans to employ temporary workers through May of this year, while the union agreed to a deadline of November 30 of last year. 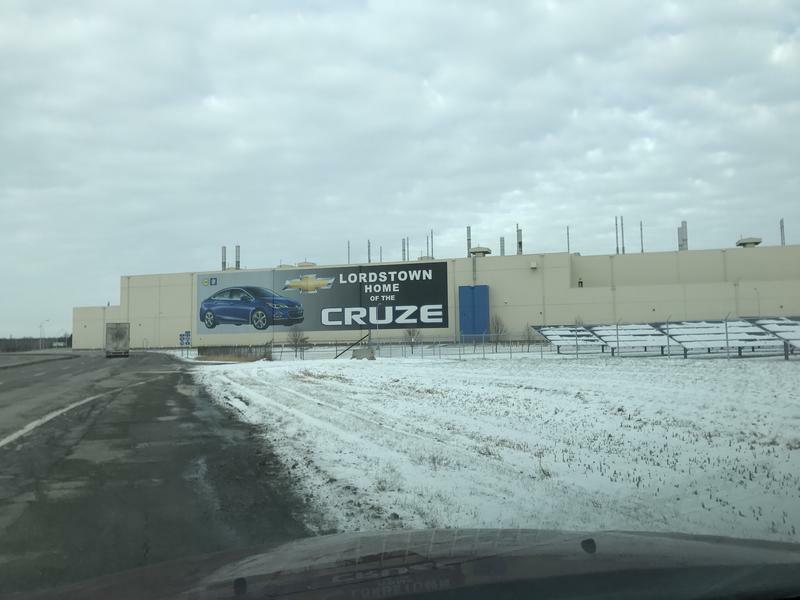 The lawsuit asks the court to order GM to stop using temporary workers at Fort Wayne and to transfer seniority employees there instead. The complaint says almost 690 laid-off employees from Lordstown have the right to put in for a transfer to Fort Wayne. 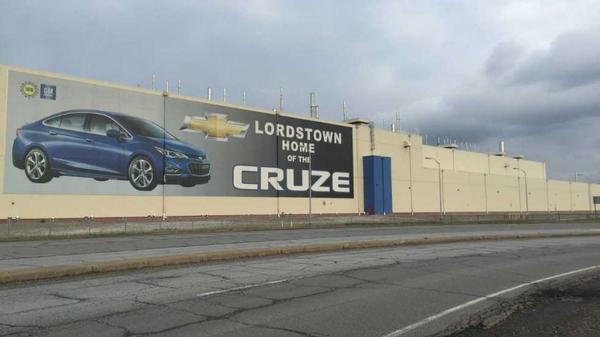 In a statement, a GM spokesman said the company has begun bringing on about 50 employees from Lordstown to fill jobs that temps had been working. 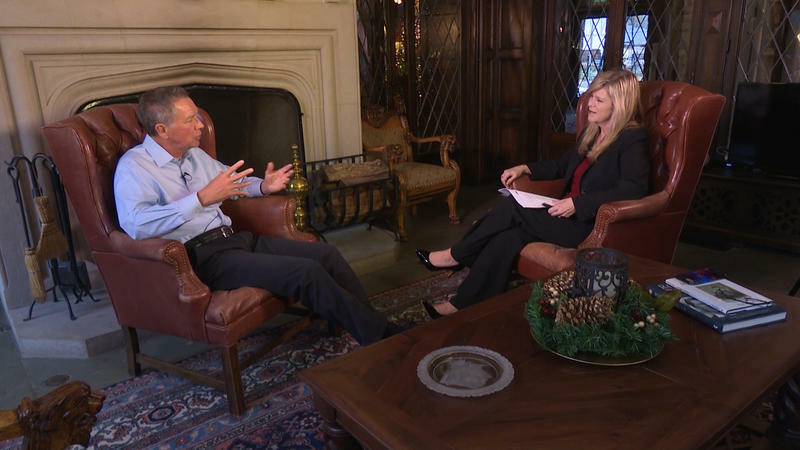 A spokesman for the UAW said the union does not typically comment on legal filings.